HOME > Real Flexible Wood Sheet Tennâge® "Sewable Wood"
Real Flexible Wood Sheet Tennâge® "Sewable Wood"
Conventional real wood sheet is not flexible and can't be curved or bent. Therefore, its application is limited to flat use for building and furniture. It could be wrapped around on the solid surface, but is often coated by plastics or films to protect from chipping or cracking, resulting the loss of natural look and feel. We have developed new real wood sheet together with Ryukoku University to overcome with these limitation of real wood sheet. That is our real flexible wood sheet, "Sewable Wood". Real wood is thinly sliced, impregnated with resins, and backed with backing materials such as Japanese papers and non-woven fabrics. By doing these processes, real wood sheet becomes flexible and durable without losing its natural look and feel. 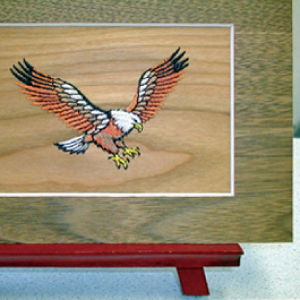 This real wood sheet is flexible and durable enough for repeat bending and even sewing. 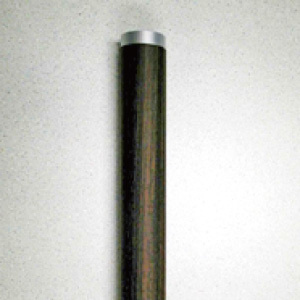 "Sewable Wood" overcomes the limitation of wood, and is capable to many applications. 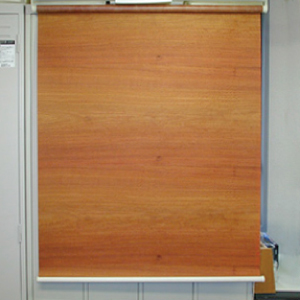 Real flexible wood sheet, is patented in Japan and U.S.A. Unlike conventional wood sheet, our sheet is not coated by plastics or films on the surface. It is flexible and durable enough to bend and sew without loosing natural look and feel. Stable to temperature and humidity changes, available to precision accuracy products. Since it is sewable, application expands to many fields such as handbags, apparel clothing, shoes, accessories, electrics with round or bent designs. We utilize leftover wood pieces from planks and veneers, which are usually disposed of. We wisely utilize our resources. It has a property of germ resistant. Therefore, it can be used for many surfaces utilizing its property. It can be printable and paintable. It also can be sewable, stichable by manually or regular sewing machine. Since it is impregnated by resins, it is water resistant. Since wood sheet is flexible and durable enough to many processing, it is used for many products by many manufacturers. Products application expands to electronics such as laptop computers, cell phones, and lightings. We manufacture and sell smart phone cover for "iPhone6S" in over 150 different beautiful wood species. Please see "Real Wood iPhone6S Jacket (Cover)" within IMW Method page. 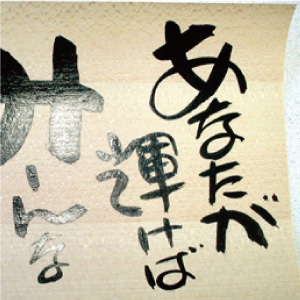 "higgie" and "WOODUM" are the real wood accessory goods brand utilizing one of the property of , "sewable wood". 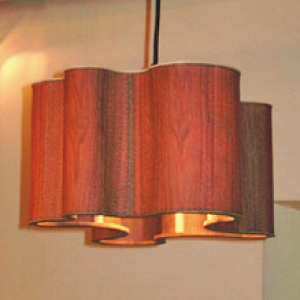 "MUKU" is the pendant light brand utilizing one of the other property of Tennâge®, translucent wood. These brand products are well appreciated and sold at department stores and events. "higgie" is a fashion accessory brand with real wood sheet. There are handbags, briefcases, wallets, and many other items. "WOODUM" is a real wood accessory and goods brand collaborating with many unique and new designers. Forming in almost any shapes using its flexibility, Tennâge® made it possible to create a new lighting design with real wood sheet. Below are the product samples using Tennâge®. Many property of Tennâge® such as flexibility, durability, and translucency are utilized. 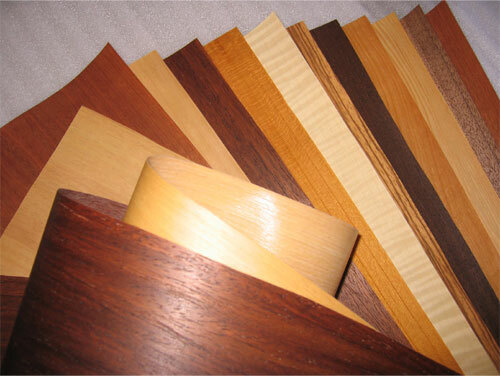 The technology of making real wood into flexible sheet can be used in almost all wood species. Currently, we have 76 different wood species available. Since it is a real wood, there is no exactly same wood sheet with the same wood grains. However, each wood species has its wood grain type and color. Below are the example of wood species that we currently carry. We also sell the sample book of Tennâge®. Please use this sample book if you would like to see and feel the quality and looks of our Tennâge® wood sheet.